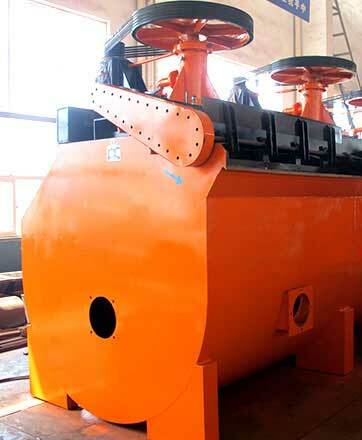 Flotation cell, also named as flotation machine, is of great importance for ore separation. 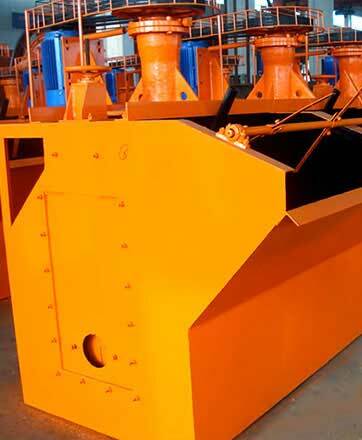 Flotation cell, also named as flotation machine, is of great importance for ore separation. 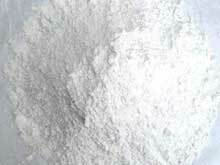 The flotation effect can be influenced by the factors of ore particles, ore pulp or drug. 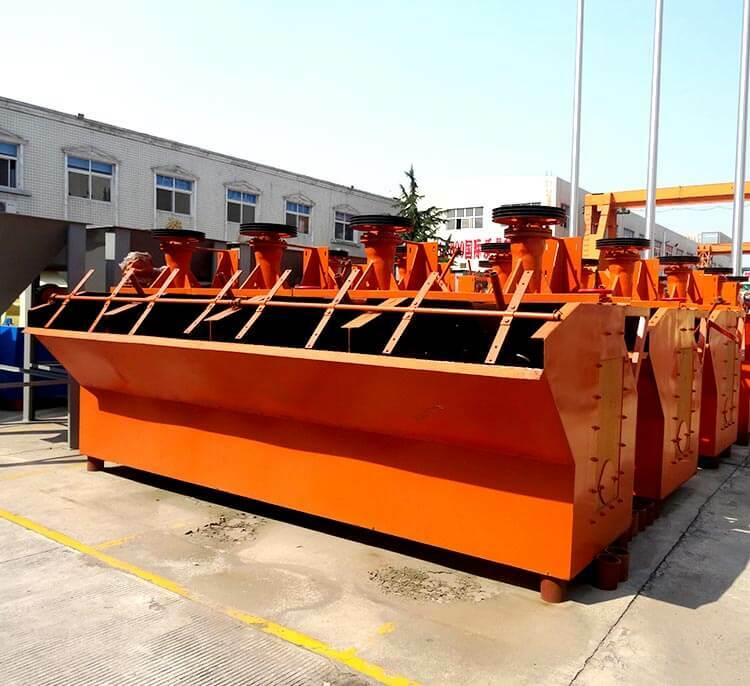 The key factor is quality of flotation concentrator itself. 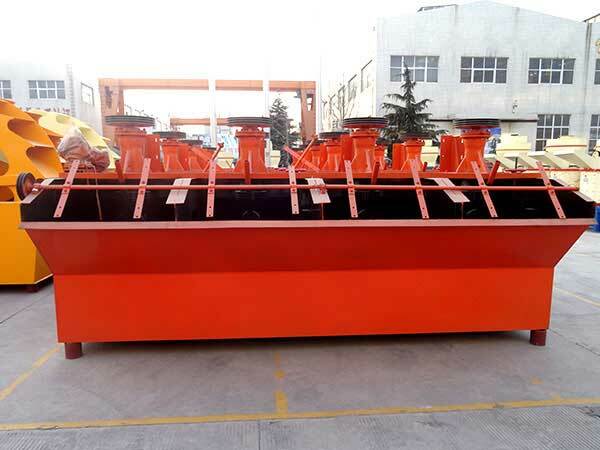 Fote flotation separator is a newly-type and high-efficient machine, which enjoys the features of large effective volume and strong processing capacity. 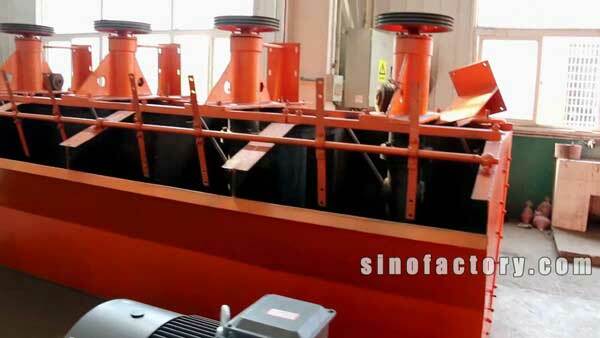 How Fote flotation cell works? 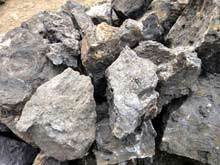 Ore pulp is the product that we make by placing the crushed ores, proper amount of water and necessary drugs into agitator and making them agitated. 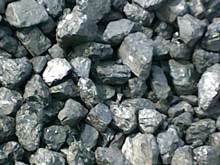 Then, the ore pulp pours into the tank, which has air inside. 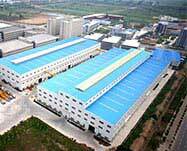 A lot of bubbles are produced finally. 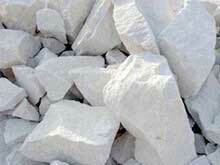 For ore particles which are not easy to be moisturized, they adhere on pulps and flow up to form a layer. For others, they remain in pulp. The bubble layer moves up to an area and flows out, enters into the bubble tank of the flotation cell. 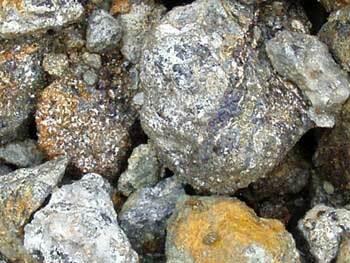 For a part of ore pulp, they flows down toward impeller and are agitated, forms the ore bubbles again. The remains flow to another tank and are taken as tailing.